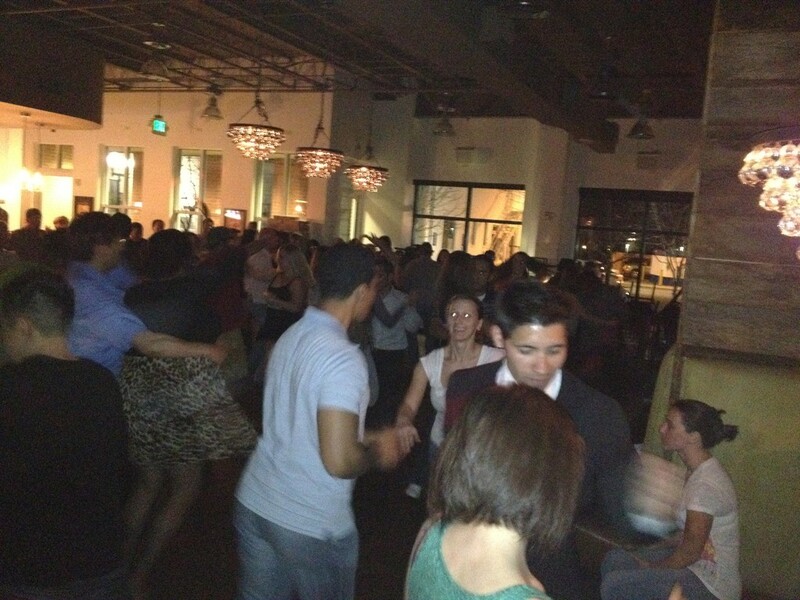 Home - Website for Bachata Dancing in Denver and Boulder! Welcome to our Bachata Isolations workshop. This is the first of a series of workshops that we are planning to do. This 2 hour workshop will focus on isolation drills, body movements and lead/follow technique to properly execute sensual bachata moves. We will start simple isolations first and progressively build on a routine that can be led and followed on the dance floor. Instructors Reid and Subbu have been teaching Bachata in Colorado for 8 years and are prominent figures in building the Bachata community in Denver. 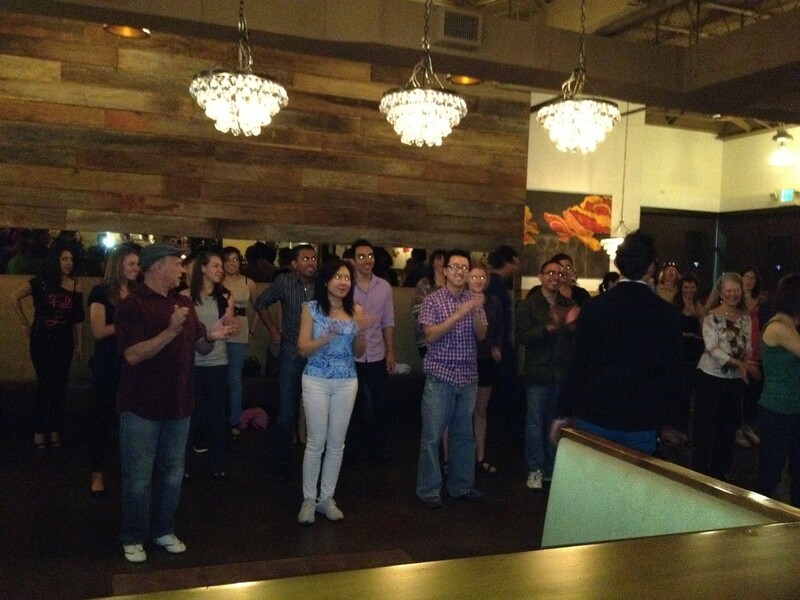 They teach regularly at primer Latin clubs such as La Rumba every Sunday and Acero every Wednesday. Come check out a class before this workshop. 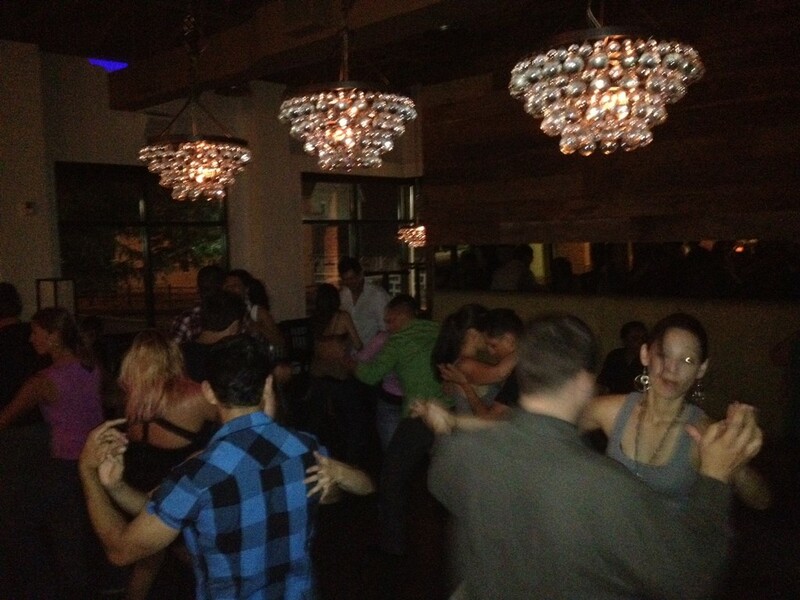 Our group Bachata class is an All level class at the La Rumba every Sunday starting at 7:15pm. 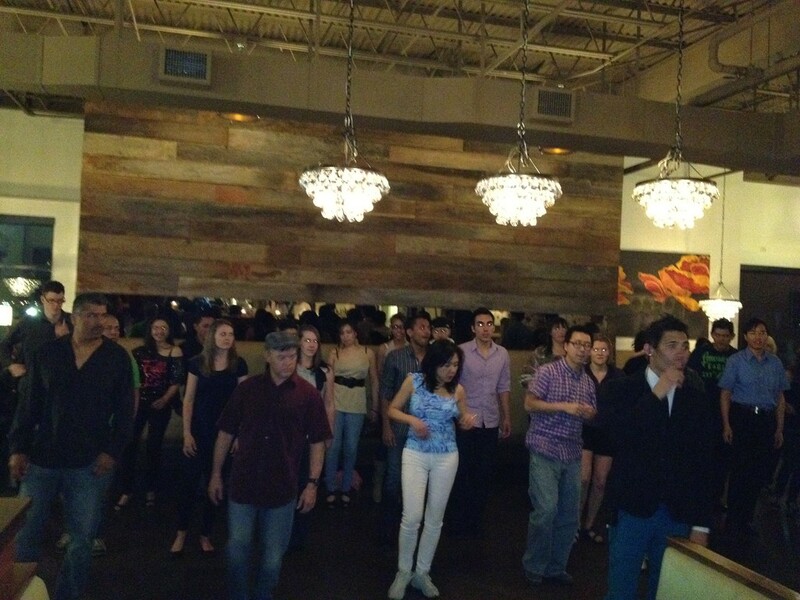 La Rumba has a Salsa/Bachata Social with a Bachata and a Salsa class and a night of Social dancing with DJ Nelson. Cover is $6 for both classes and social. 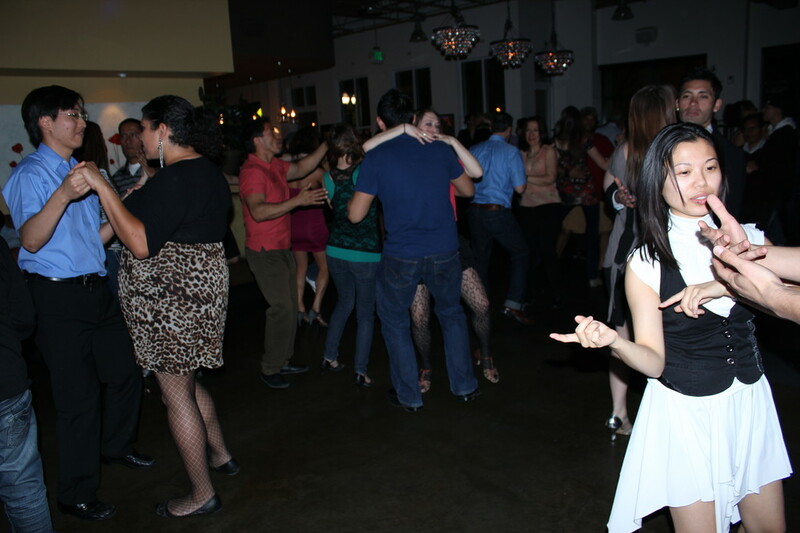 Bachata Xtasy is a Colorado-based dance company specializing in Latin dance genres, especially Bachata and Salsa. Instructors Subbu and Reid teach group and private classes at various locations in the Boulder and Denver-Metro area, and direct two dance performance groups (amateur & pro) that perform locally and nation-wide. Bachata was born in the countryside of Dominican Republic in the 1950s. With its roots in Bolero, it has evolved over the last 60+ years and is danced all over the world, albeit with many variations and distinct styles. The “basic” is a three-step with a tap on the fourth beat. The tap is often accompanied by a “pop” of the hips, or sometimes substituted with syncopated steps (steps in-between the beats – for instance the triple step or “cha-cha-cha”). The basic can be danced side-to-side (modern-style) or in a box step (Dominican-style). Bachata is usually partner dance, but it can be danced in open or closed position, involve fast footwork, or the more contemporary addition of dips/tricks, turns and patterns. Traditional bachata music possesses a very distinct melodic, rhythmic, and often syncopated sound. The heart-wrenching lyrics often tell a story about the woes of love. The band consists of five main instruments: lead guitar, second guitar, bass guitar, bongo drums, and the washboard sounding instrument the “güira” (pronounced “gwira”). Some of the newer, modern music has added elements of pop and hip-hop. Dancers are also fusing other music/dance forms into interesting hybrids, for example “Bachatango”, the marriage of Bachata and Tango. Bachata is less about the technical aspects of dance and really about musicality, style, expression and partner connection. It is a dance you can easily pick up without a background in formal dance training but seems to have endless possibilities for the exploration of different movements, styles, and rhythms. The music also offers diverse variety of moods, from minor chords changes weaving beautiful melodies and harmonies, to upbeat, driving, flirtations beats that make you want to hop out of your seat.